Tips for Maintaining Your Car | Then there were three.. 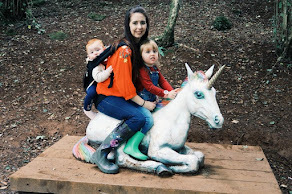 However, this year I am determined to keep on top of it; I tend to use our car the most and ninety percent of the time I have my children in it with me. Making sure it is in good condition will help us to stay safe and, hopefully, extend the cars lifespan. Here are four main tips on keeping your car maintained. Change your oil - This is probably the most obvious but it can often be overlooked. I am guilty of not having my oil checked regularly enough but I will be changing that. 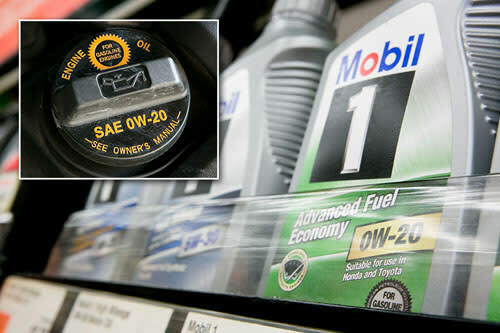 Make sure that you check your oil properly once a week and have it changed every ten thousand miles. If you are unsure on how to do this, Cars.com have a fantastic fool proof guide. Tyres - Always make sure that your tyres are inflated to the required pressure set by the manufacturers. Also make sure that your tyres are replaced once the tread has worn down. Keep on top of this and check both your tyre pressure and tread every week. Brakes - These are very important and faulty brakes can have devastating consequences. If you notice any issues with your brakes please ensure that you get them checked out at a garage immediately. Lights - Ensure that all of your lights are working correctly. This will help your safety along with the safety of other road users. 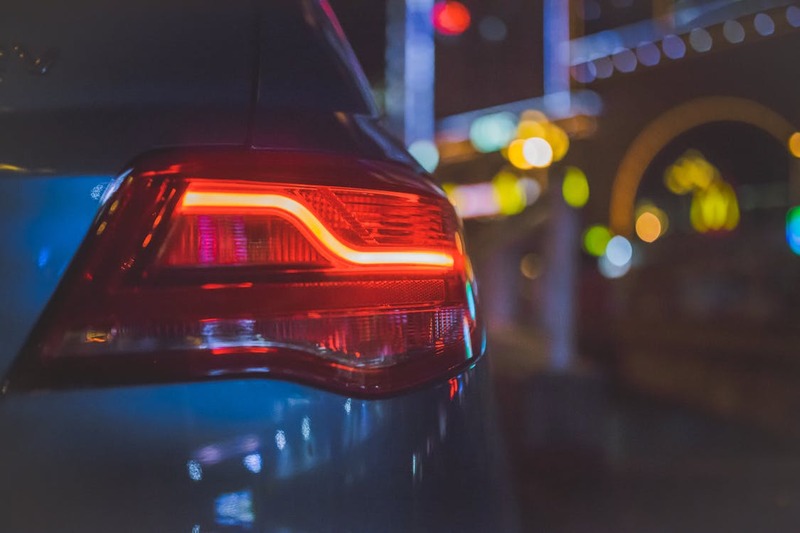 Of course there are plenty more additional things that a driver can do to maintain their vehicle, yet I find these ones to be of the most important. Do you keep on top of your car maintenance?